Deputy gives The Wandering Pizza Co. a bird’s eye view of their growing business. In 2017, husband and wife team, Sam and Laura Tyler, decided to take their family on a new adventure. So they sold their restaurant, Crust, and established The Wandering Pizza Co. 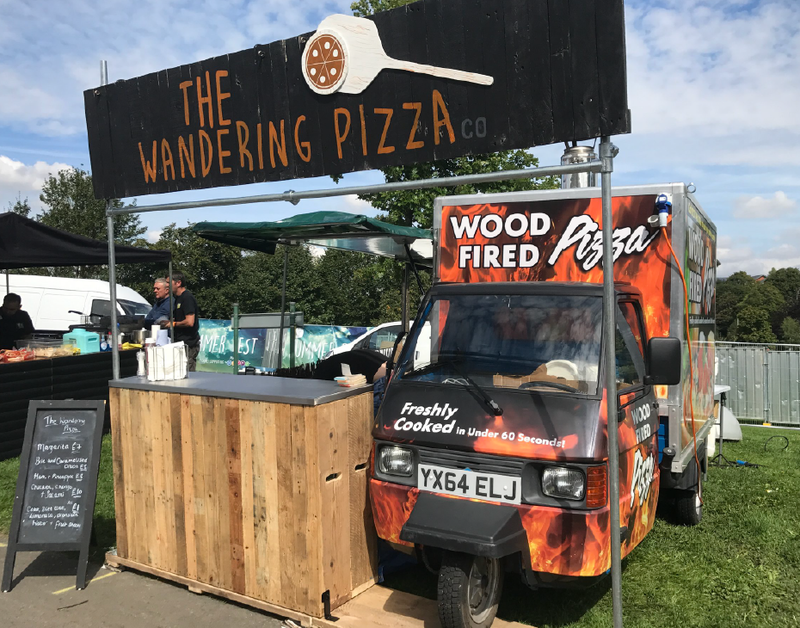 The Wandering Pizza Co. is a mobile pizza business, travelling across the country to feed hungry people at private hire events. With multiple vans going to different locations with different teams, it’s important to keep track of who is going where and when they’re going. 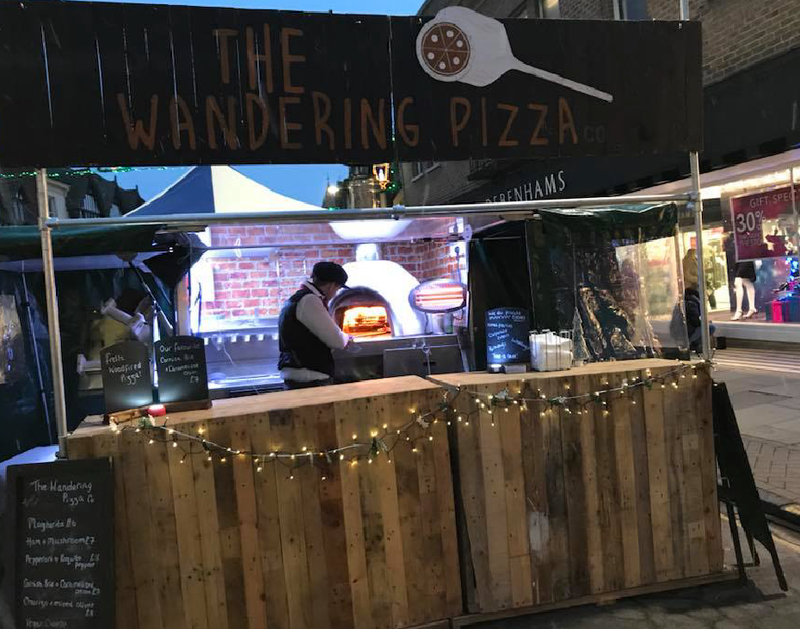 The Wandering Pizza Co. has found Deputy as flexible as their business needs it to be. At the moment, they mainly use the app to records hours worked by staff, and they’re confident that Deputy will be able to match the needs of their growing business. 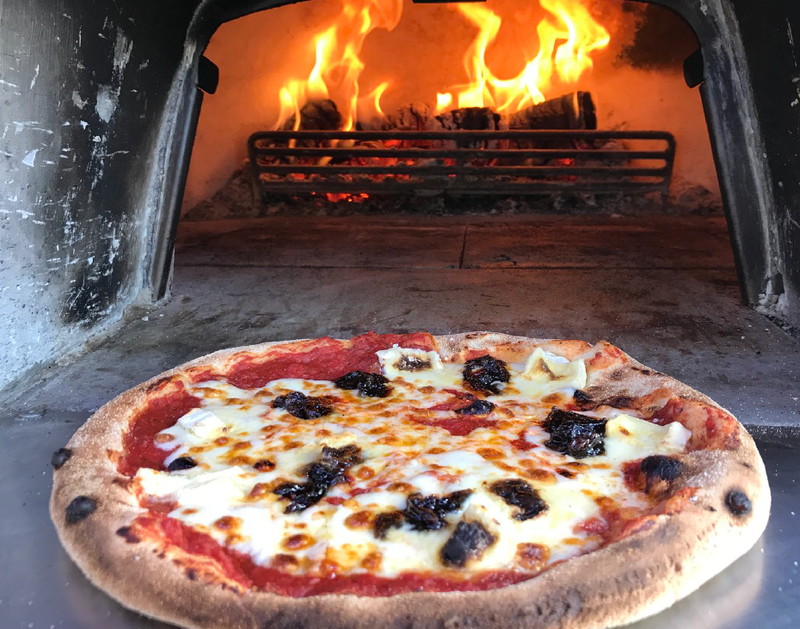 At Crust, Sam and Laura initially organised staffing using a paper rota – “when I was growing up in the catering industry, it was just how everyone did it”, Sam explained, “but then we found Deputy, and it was infinitely better”. When the time came, they knew from the very start that Deputy was the right fit for their new business. “Implementing the right systems and processes is the only way that a new business will grow,” explains Sam, and right from the start, Deputy was an important part of their business plan. One of the biggest challenges facing the team at The Wandering Pizza Co. is “accurately and consistently getting rotas out to people”. They’ve found that Deputy really helps with preventing miscommunications. Staff download the app and have a copy of what they need to do, and where they need to be, right in their pocket: “it allows me to send the right people to the right location with the right instructions every time”. The whole team at The Wandering Pizza Co. love the clarity and security that managing staffing through Deputy provides. “For a small business owner, it’s just one less thing to worry about. I don’t get stressed about people not turning up”. Staff love it too, because the timetabling feature allows them to clock in and out, ensuring that they’re paid fairly for the hours that they work. “It’s all recorded impartially,” explains Sam, “the staff appreciate the clarity and certainty that Deputy offers”. And with the ability to attach notes to shifts within the Deputy app, the] team is always prepared: he uses it to let them know where they need to be, and if there’s any special requirements for that shift (for example, if they need to bring clothes for wet weather).